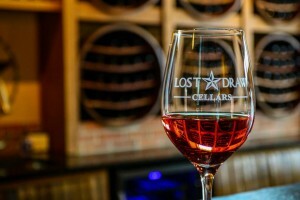 Lost Draw Cellars is committed to producing quality wines that highlight the unique terroir of the Texas High Plains. They pride themselves on planting grapes that thrive in the semi-arid climate of the region and strive to continuously improve the growing process in a sustainable way. The founding families of Lost Draw invite you to enjoy the results of their hard work and dedication to true Texas winemaking.